Felipe Hernandez is originally from El Salvador, he migrated to the United States in 1981. Felipe moved from California to Arizona 30 years ago. He earned a Bachelor’s degree in Business Administration with emphasis in Marketing at the University of Phoenix in 2009 and a Master’s degree in Education and Training, from Argosy University in 2011. In the last 30 years, Felipe has enjoyed a diverse professional career. He worked with engineering, financial and academic institutions in Latin America and the United States with a focus on teaching marketing and client relations. As director of business operations at the Adelayo Law Firm, he is responsible for the firm’s marketing directions, needs and goals. 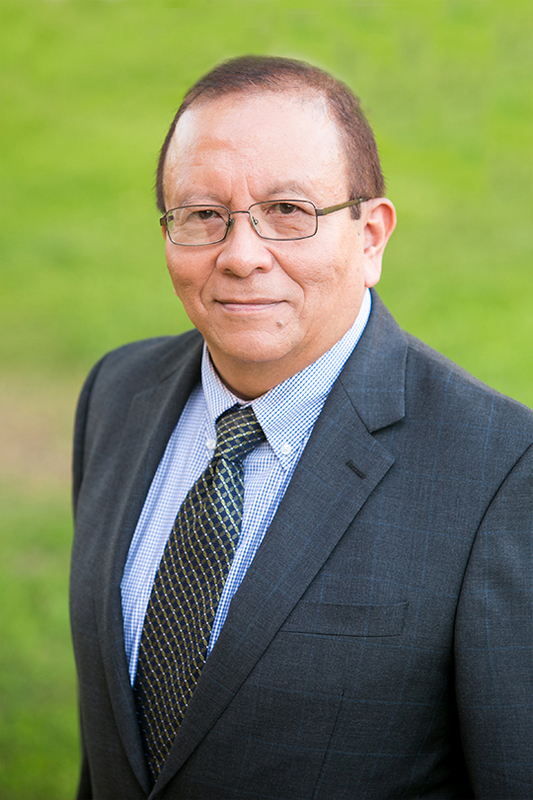 Felipe works closely with members of the firm to ensure that clients enjoy positive and constructive experience at the Adelayo Law Firm, PLLC. This is a role Felipe thoroughly enjoys and relishes. In his spare time, he enjoys cooking, and traveling. Felipe is a fluent Spanish speaker.